Tarik Sammour became a fellow of the Royal Australasian College of Surgeons (RACS) in 2012. Following this, he undertook two years of accredited post-fellowship training in colorectal surgery at Royal Melbourne Hospital and the Royal Adelaide Hospital as part of the Colorectal Surgical Society of Australia and New Zealand (CSSANZ) accredited training program. He then travelled to the United States and spent an additional fellowship year at the MD Anderson Cancer Center in Houston training specifically in robotic colorectal surgery and advanced colorectal surgical oncology under the mentorship of leading surgeons in the field. Tarik Sammour holds an Associate Professor of Colorectal Surgery position at the University of Adelaide, and a full time public appointment in the Colorectal Unit at the Royal Adelaide Hospital. His private practice is based at St Andrew's Medical Centre and he has regular operating and colonoscopy lists at St Andrew's Hospital. ​Tarik has authored over 90 peer reviewed publications in surgical journals, and 6 book chapters. 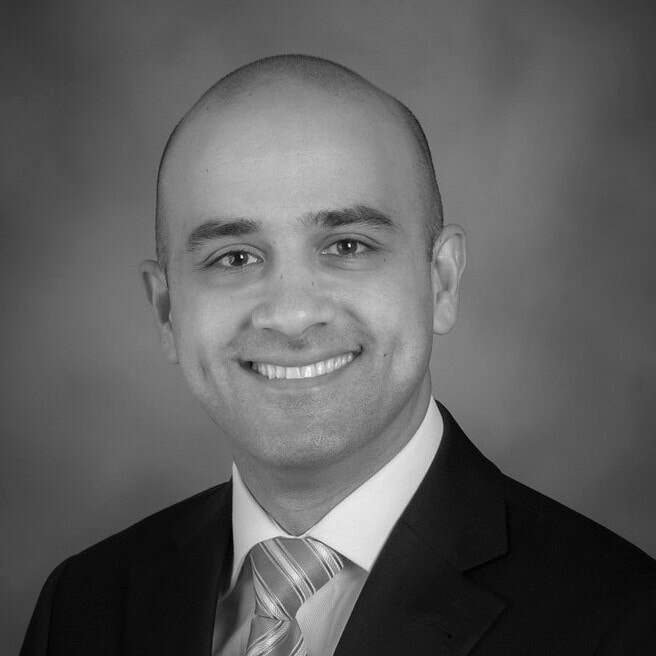 Having completed a PhD in Surgery in 2011, he continues to pursue an active research program, focusing specifically on clinical trials to improve patient outcomes after colorectal surgery.